Availability: In stock, ships today! 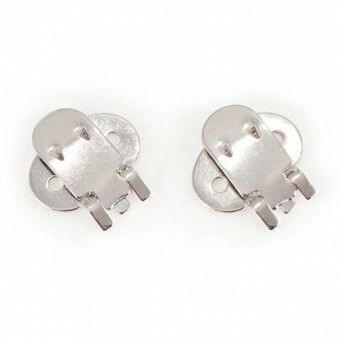 Make your own shoe clips with the special hardware needed to keep your decorations securely fastened to your footwear. Our shoe clip hardware pieces are silver, rustless, and easily sewn or glued to your decorations. Buy multiple pairs for the best price. Shoe clip hardware comes in its own special velveteen American Duchess bag. 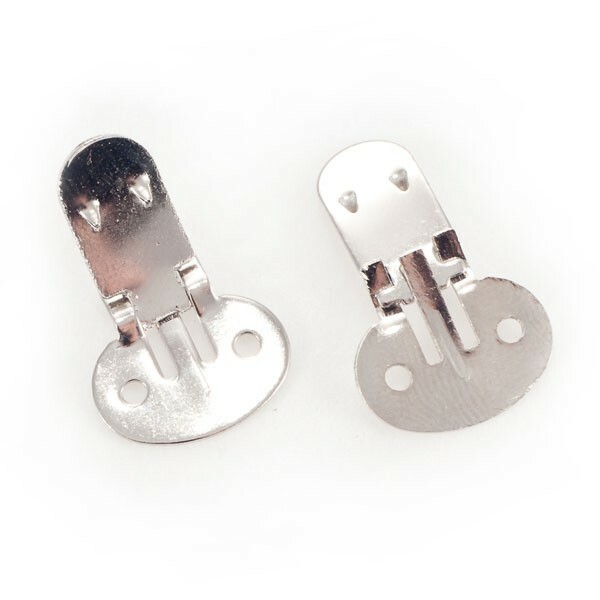 Make Your Own Shoe Clip Hardware has an average rating of 5/5 from 1 reviews.